The Google Nexus 7 is a small screen tablet at an affordable price which has revolutionised the android market, offering a powerful product with premium hard and software. 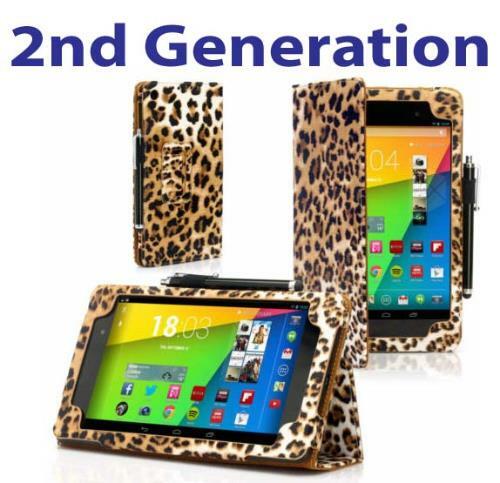 However, just because Google have managed to offer the opportunity for an affordable tablet, doesn't mean it deserves any less protection and you will need to ensure your fantastic new bit of mobile kit is well protected from the rigours of life. Remember, though the 7-inch screen is small, it can still get damaged and its size means it will probably end up chucked in a bag with more ease. This tablet needs seriously good protection. We soon became aware that while Apple's iPad was easy to source a cover for, there are many different options, the Nexus 7 was not so well catered for. 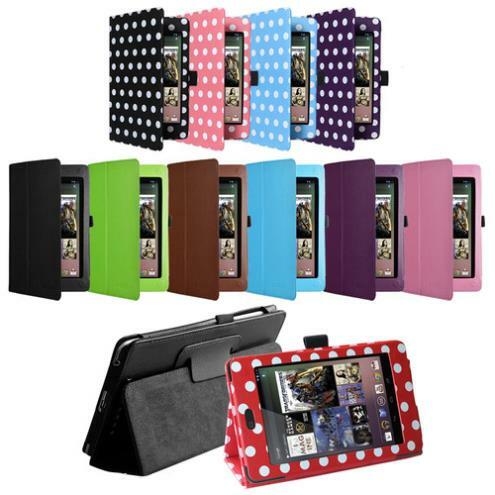 The importance of a snug fit is going to mean all the difference in offering the best protection for your Google Nexus 7. We also understand the desire to have a precision feel to your tablet. 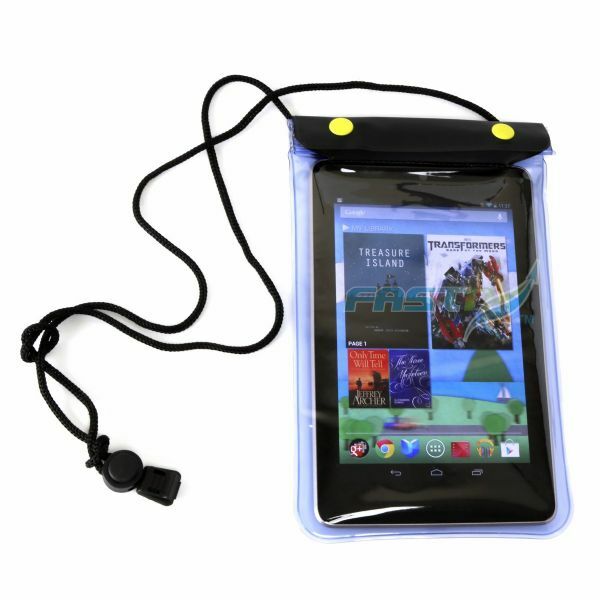 You should not have to compromise on design in anyway and that means using a case for your Nexus 7 that is designed to fit. 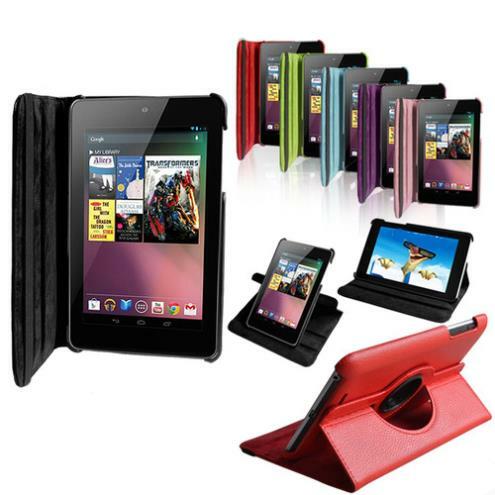 Our Nexus 7 cases offer you a wide range of options from rotating stands, to waterproof sleeves and charging docks. 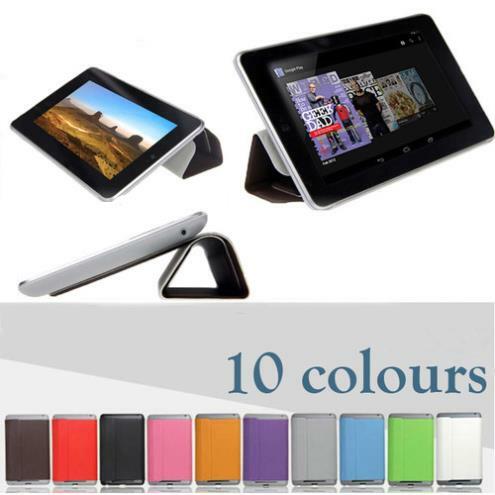 Your Google Nexus 7 deserves a case as powerful as it is.